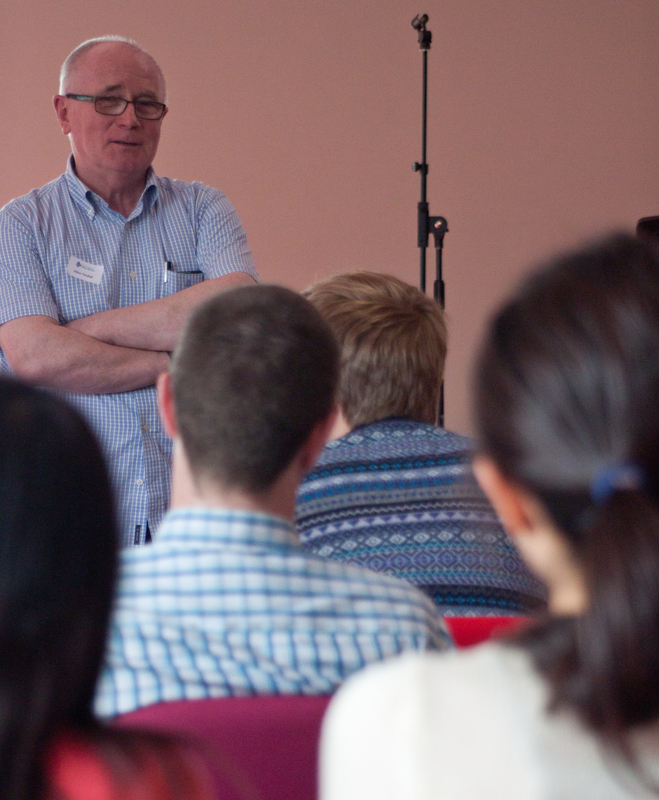 We’re delighted to offer five practical seminars relating to the local church and global mission. Each person attending the conference will have the opportunity to attend two of these. Developing missional partnerships between our churches and churches overseas. Equipping professionals with a heart for mission. Missionaries sharing the story of preparing and relating to their church in this process. Supporting missionaries long after they’re sent. “What about the Kids?” – William & Rosalind Brown, previously missionaries with 5 children in Ivory Coast. William now serves as Assistant Director (Personnel) with UFM. Exploring the costs, challenges and opportunities of sending families with children into the mission field.